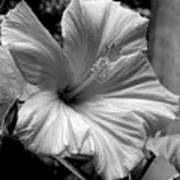 Hibiscus With An Infrared Effect iphone x case by Rose Santuci-Sofranko. Protect your iPhone X with an impact-resistant, slim-profile, hard-shell case. The image is printed directly onto the case and wrapped around the edges for a beautiful presentation. Simply snap the case onto your iPhone X for instant protection and direct access to all of the phone's features! Maria, thank you for the feature in the group " Exquisite Florals"! God bless! 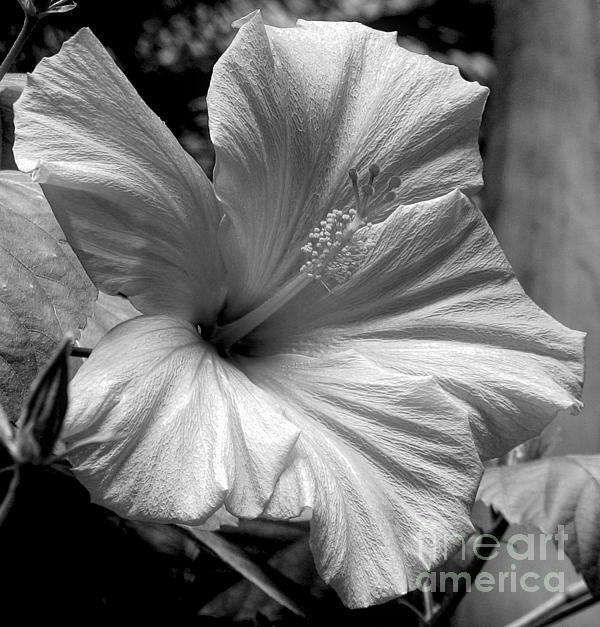 Angie, thank you for the feature in the group " Creative Black and White Fine Art Photographs "! God bless! Congratulations!! 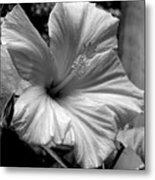 This stunning black and white image has been featured today in "Creative Black and White Fine Art Photographs" Group!! You are welcome to add a preview of this featured image to the group’s discussion post titled “Stunning Group Featured Images #1” for a permanent display within the group, to share this achievement. Thanks Phyllis, I appreciate the vote! God bless. This lovely picture features a photograph of a pink hibiscus with a digitally added 'infrared' effect. This photo was taken at the Buffalo and Erie County Botanical Gardens. The Fine Art America watermark, in the lower right corner, will not be on your purchase products. This image is available on a variety of products here on FAA, and on my Gallery at: rose-santucisofranko.pixels.com Thanks for stopping by. God bless you and yours!